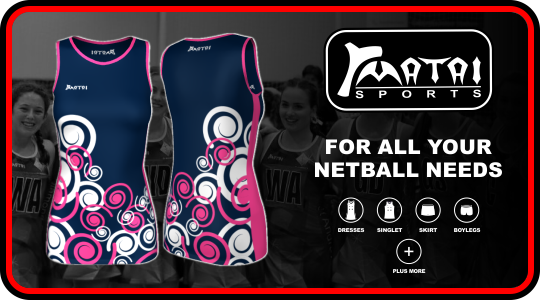 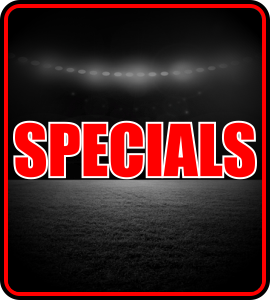 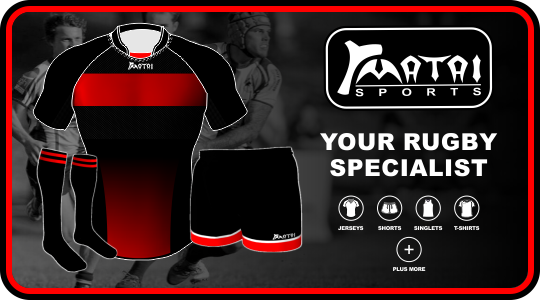 Matai Sports is a Family owned and operated business with its roots in the sports industry dating back to 1929. 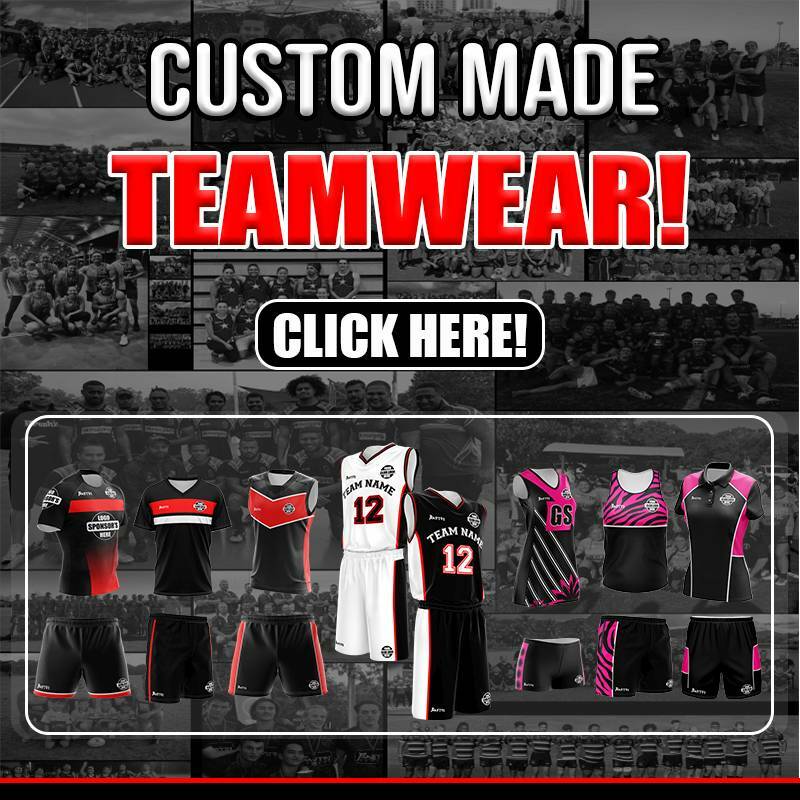 All our Custom Made Elite and Pro Playing uniforms are manufactured in our Factory in Fiji which allows us to provide our Industry leading 3 WEEKS DISPATCH on your playing uniforms ALL YEAR AROUND. 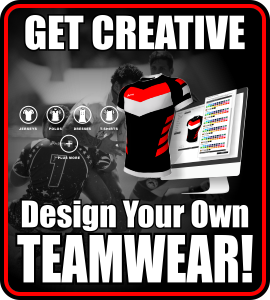 We pride ourselves on being Manufacturers of innovative Performance Team Wear based on exceptional fabrics, fit and performance along with personalised service. 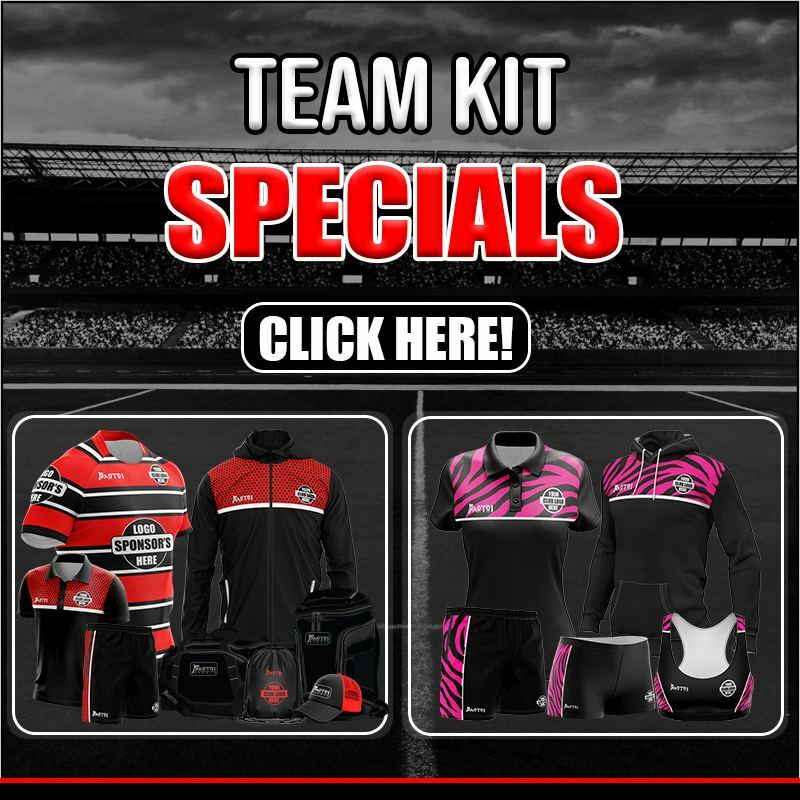 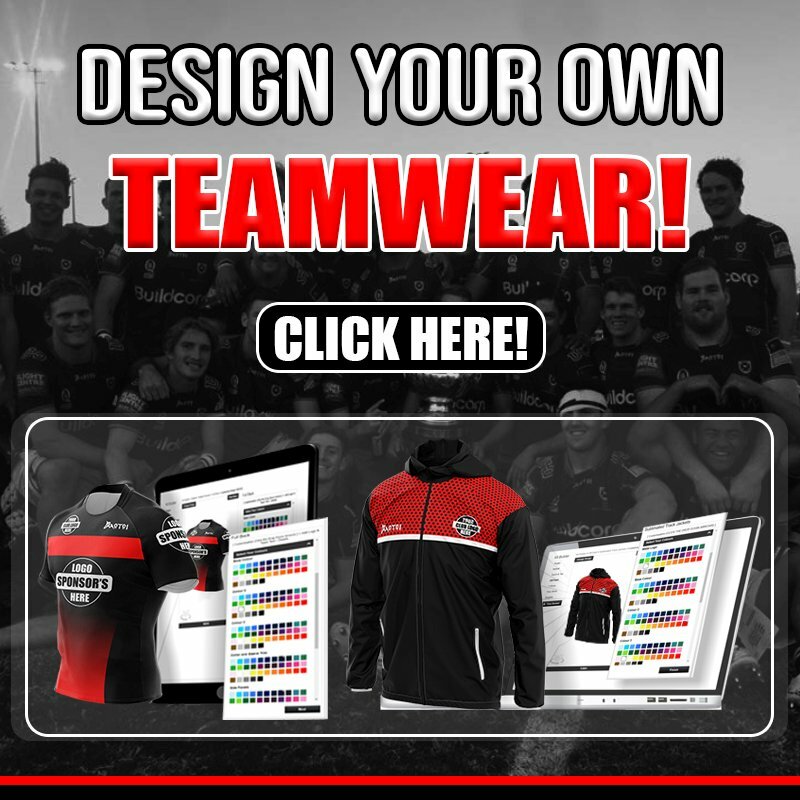 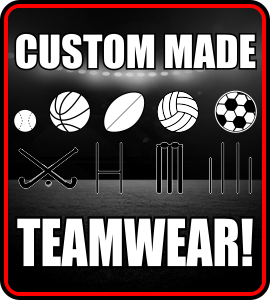 We supply Australia wide, New Zealand, Pacific Islands and customers worldwide our premium quality Team Wear.